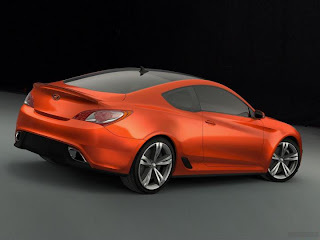 The Hyundai Genesis Coupé is a rear-wheel drive sports coupe from Hyundai Motor Company, released on October 13, 2008 for the Korean market. It is Hyundai's first rear-wheel drive sports coupe, and shares its basic platform with the Hyundai Genesis Coupé luxury sedan. 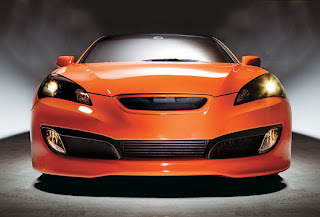 The Hyundai Genesis Coupé arrived in United States dealerships on February 26, 2009 as a 2010 model. 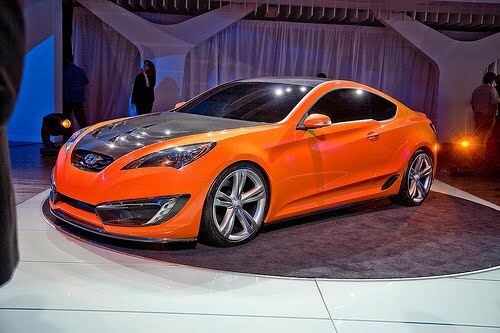 Hyundai USA acting President and CEO John Krafcik has described the Hyundai Genesis Coupé as being designed "...to deliver a driving experience that challenges cars like the Infiniti G37." Hyundai has stated the Genesis Coupe is not intended as a successor to the similar Hyundai Genesis Coupé (Tiburon or Tuscani in some markets). 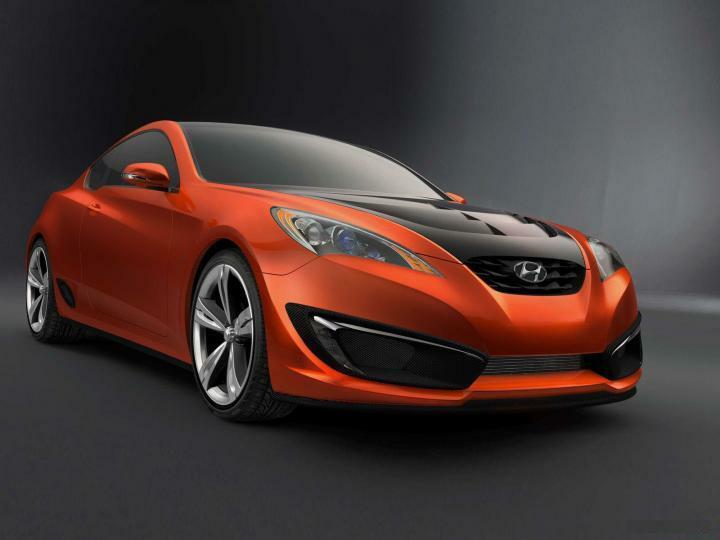 The production Hyundai Genesis Coupé was officially debuted at the 2008 New York International Auto Show, showcasing a red and a silver model. The unveiling was accompanied by a demonstration of the coupe's abilities with powerslides and burnouts. 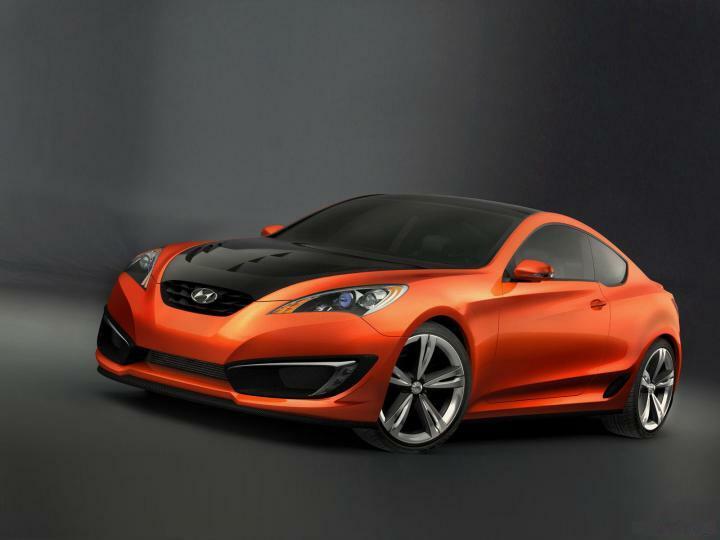 A lime-colored 3.8L Hyundai Genesis Coupé was shown at the 2008 BUSAN International Motor Show. This car was badged as a Hyundai Genesis Coupé 380GT.